How Long Will My Home Remodel Take? Asking how long a home remodel will take is a little bit like asking how long it will take to drive from one side of Chicago to the other. The answer, of course, is that it depends on a number of factors, such as the time of day, the traffic, and, of course, the exact locations where you begin and finish. 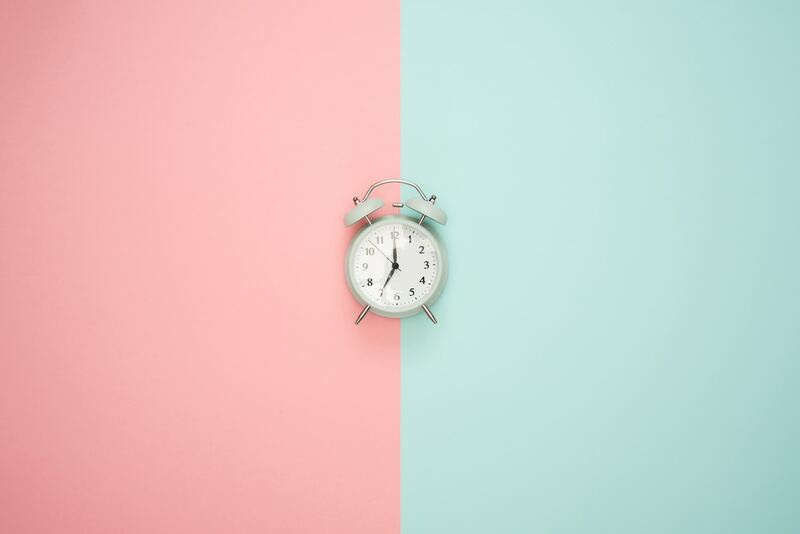 In the same way, knowing how long a remodel takes depends on which room you’re remodeling, the scope of your project, and your contractor’s process. 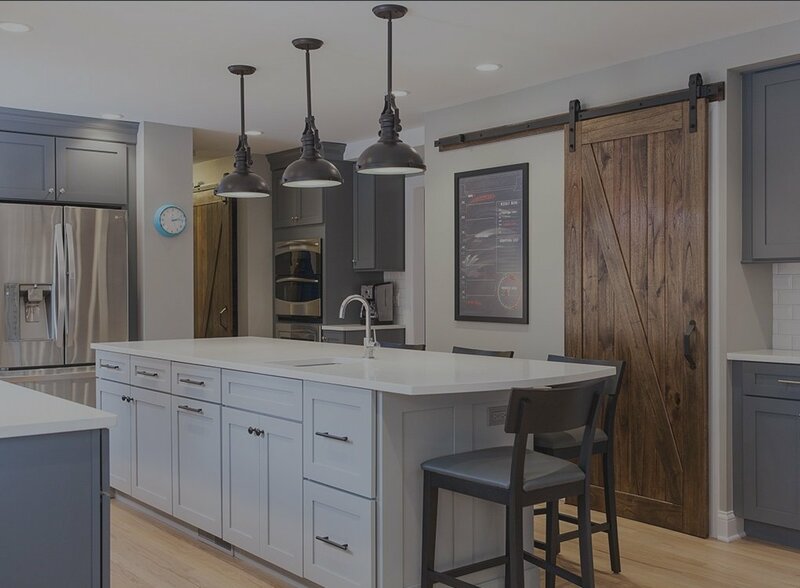 As contractors who have “driven the route” multiple times, however, we can give general guidelines for popular renovations, as well as a window into our design build process to help you estimate the timeline of your Chicago North Shore Area remodel. Remember that the following are general estimates and do not include your own planning time or collaboration with your contractor. Instead, they represent only the construction timeframe. As a general rule of thumb, remember that the construction timeframe lengthens in relationship to the project budget, simply because a larger budget usually denotes more comprehensive construction projects. Kitchens: According to House Logic, the national median estimates for kitchen renovations in which cabinets, countertops, flooring, appliances, and lighting are replaced and an island is added is 8-12 weeks for a cost of $65,000. Houzz estimates kitchen remodels at around 5 months. Realtor.com estimates 3-6 months for a complete kitchen remodel. HomeAdvisor estimates anywhere between 3 weeks and 4 months, depending on project scope. Bathrooms: House Logic gives a national median cost of $30,000 and a timeframe of 2 to 3 weeks for bathroom renovations that include updating plumbing, installing tile flooring and tile around tubs, and replacing toilets and vanities. Houzz estimates master bathroom remodels at 3.9 months and other bathroom remodels at 3.4 months. Realtor.com estimates bathroom remodels at 2 to 3 months, and Home Advisor at about 4.5 weeks. Bedrooms, Living Rooms, etc: Houzz estimates most interior room remodels at 3.5 months. Realtor.com lists minor room additions, such as bedroom additions, at 1-2 months. Basement Conversions: House Logic estimates 2-3 weeks for a basement conversion costing $40,000 that entails finishing the lower level of a house with play and video areas for kids, whereas Home Advisor estimates 7.5 weeks. As mentioned above, the averages listed above vary considerably depending on the scope of the project. Of course, the duration of your renovation is in your hands insofar as it’s in your power to research your remodel ahead of time and select a contractor who follows a defined, thorough, and expedient process. BDS, for instance, is a design build company, and among other benefits, this business model allows us to offer our clients faster renovations. Why? Briefly stated, it’s because we’re all on the same team: this means there’s no lost time due to miscommunication, delayed communication, or details falling through the cracks. We have a thorough, controlled, streamlined process that allows us to work quickly through each phase of the project. Perhaps more importantly for our clients’ peace of mind, being a design build company allows us to give accurate timeline estimations up front. We welcome the opportunity to discuss your project with you in more detail in order to provide an accurate, personalized project timeline.